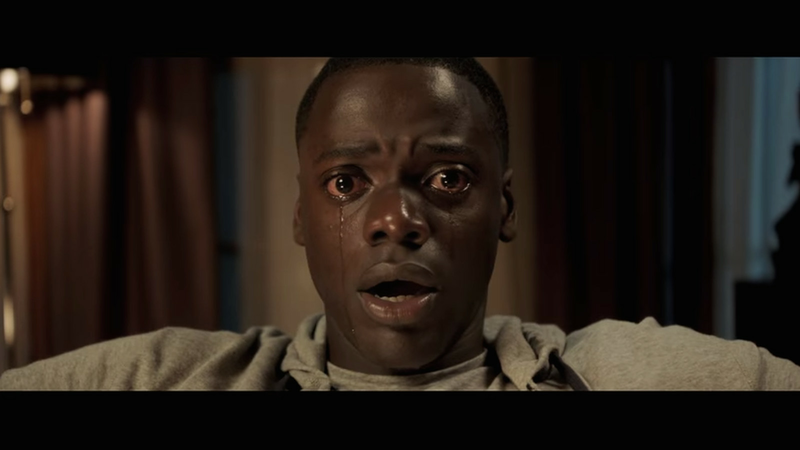 Every black man’s fear is being realized in the 2017 horror film ‘Get Out’, produced & directed by comedian Jordan Peele. The freshman horror film explores race relations between an interracial couple, but to a deadly new level. Equal parts thriller and provocative commentary, Get Out is written and directed by Peele (Of Key and Peele) and produced by Blumhouse’s Jason Blum, as well as Sean McKittrick , Peele and Edward H. Hamm Jr. It will be interesting to see how this film plays out. I’m all for social commentary and a good horror story. ‘Get Out’ is due in theaters this February.